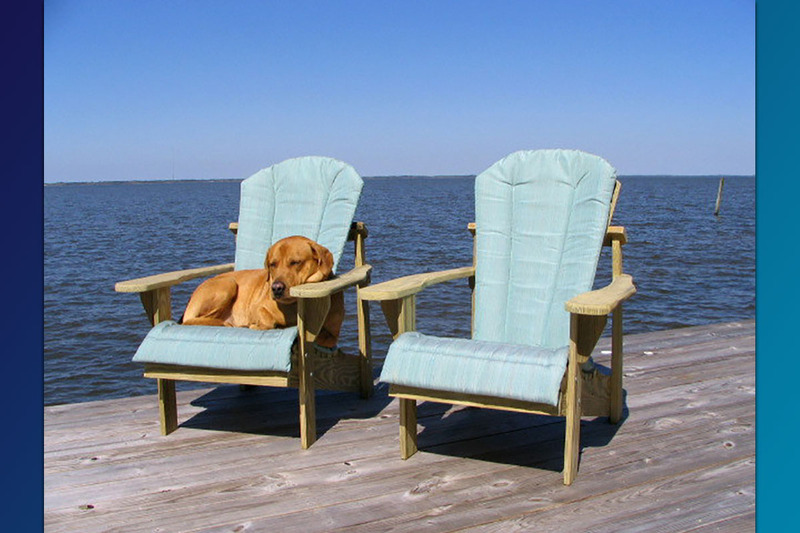 Our Classic Adirondack Chair chair has real comfort to appreciate. 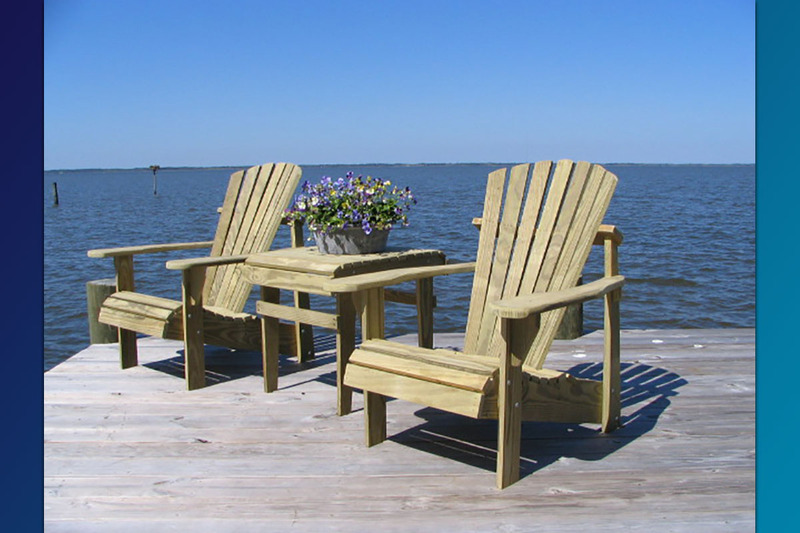 Adirondack Chair: Our Classic Adirondack Chairs have a curved back and seat giving you real comfort to appreciate. You can really feel relaxed in this chair. 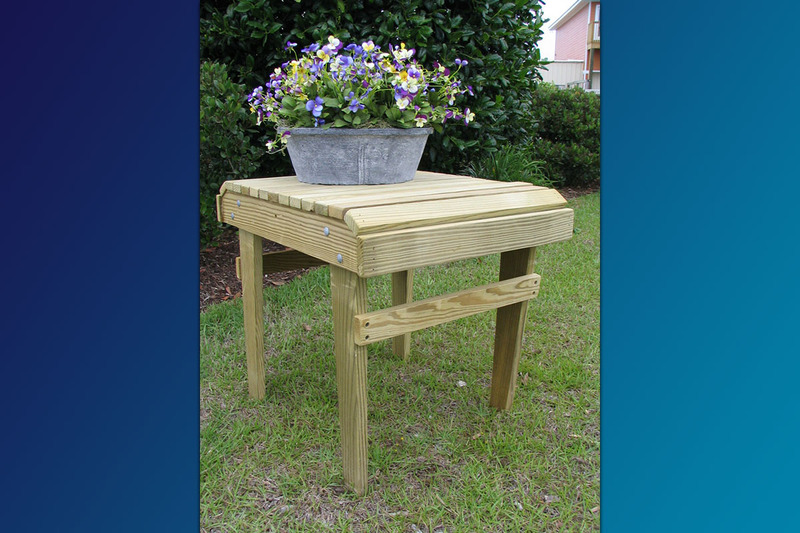 NOW…if you really want to kick back and relax, add a footrest/ottoman and you’ll be the envy of your neighbors! 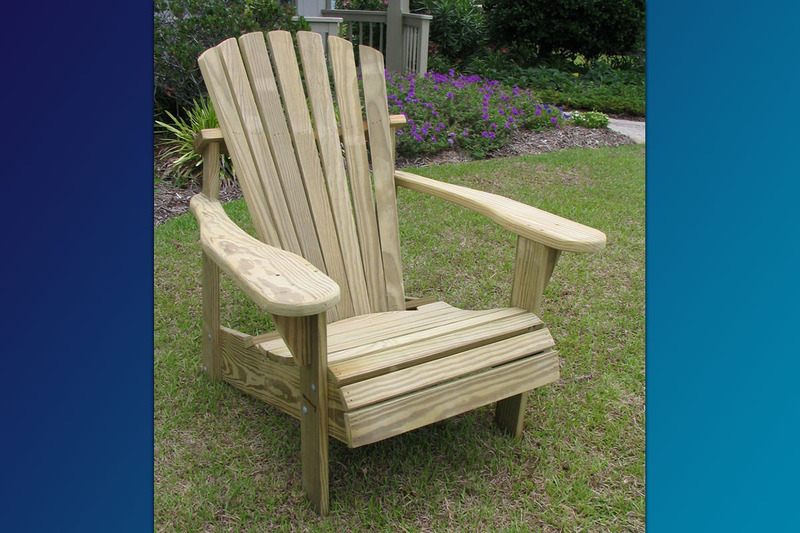 Designers Choice Adirondack Chair … A nationally known name designed and manufactured by Weathercraft® Outdoor Furniture, Inc. 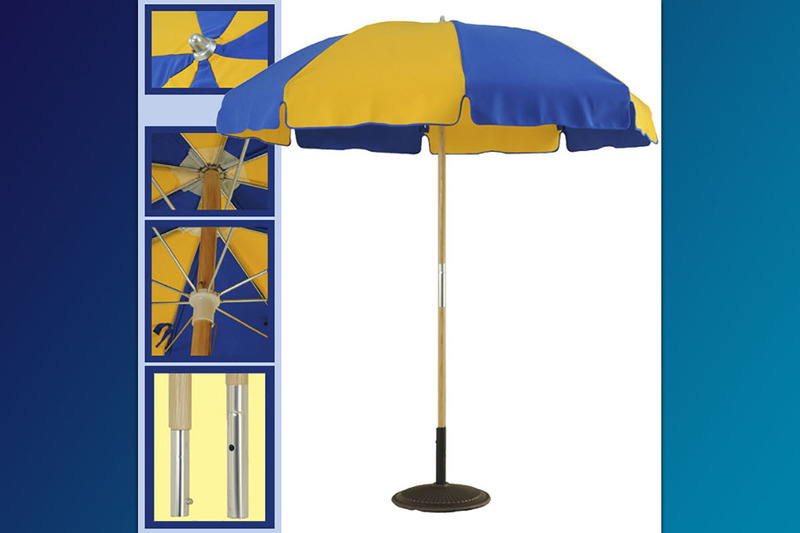 Size: 30 1/2″ Width, 36″ Height, 35″ Depth. Dry Weight: approx 36 lbs. Simple reassembly required. (Takes approx. 20 minutes, detailed instructions included). This chair comes to you already 80% factory assembled. Add $ 5.75 for “optional” Stainless Steel Screw Upgrade. 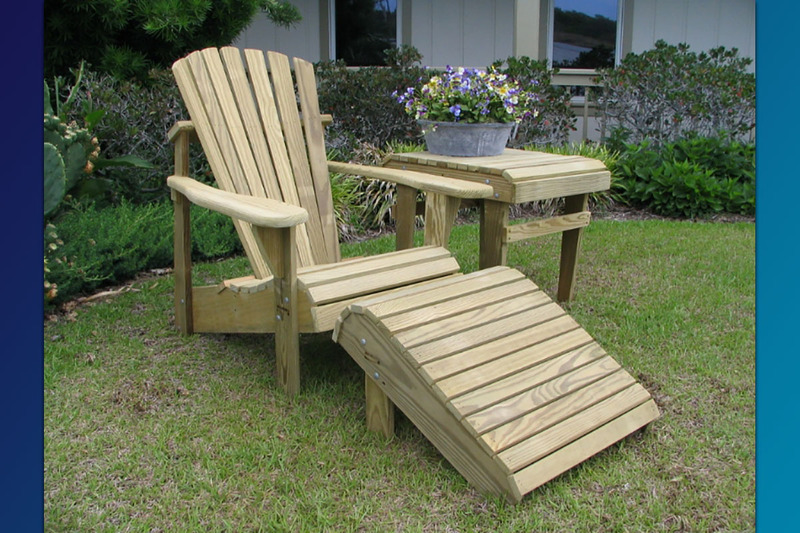 Unfinished Natural Chairs Ship “FREE” by FedEx ground partially unassembled. Re assembly takes about 20 mins. 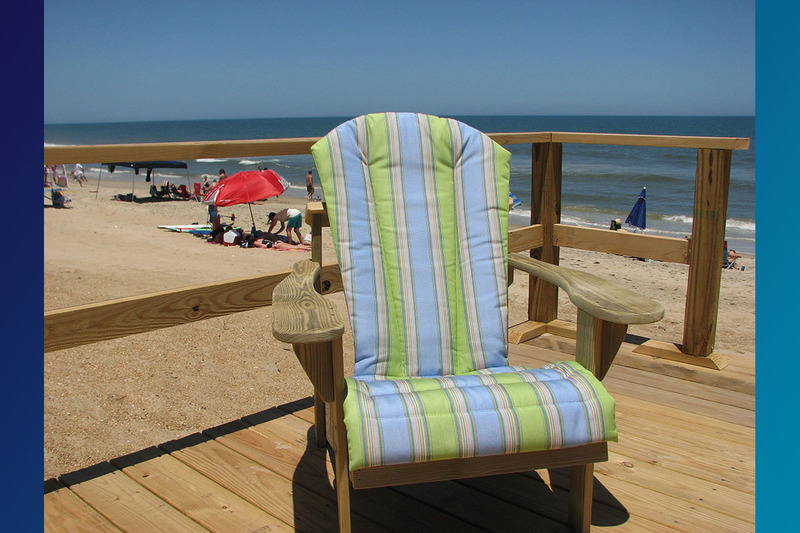 When ordering FOUR (4) or more chairs … Ask about shipping “Fully Factory Assembled”- For Just $24.00 Total. Less than 4 and still want them Factory Assembled, we have options. 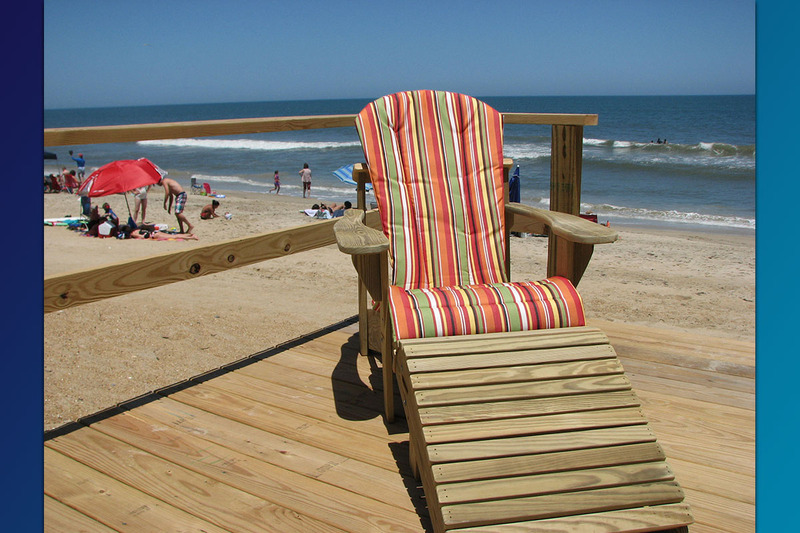 I just wanted to send a quick note to let you know we received our new Adirondack chairs today. Once the Fed Ex guy unloaded the chairs, I began looking very hard to find any flaws in the craftsmanship or a reason to be dissatisfied. I am very happy to say there was not a one. My wife and I are extremely happy with the product. 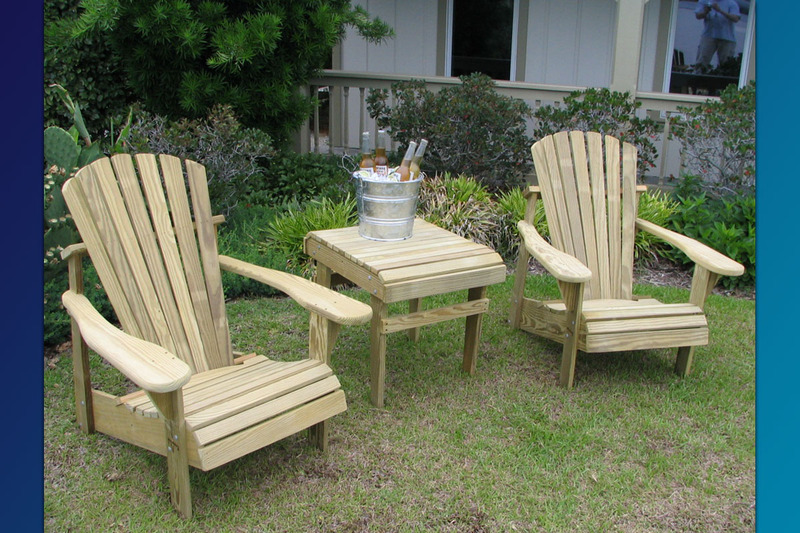 The chairs are much more comfortable then I ever expected, especially compared to other Adirondack Chairs that we have owned.